When people usually think of fitness and the gym, they imagine meatheads doing innumerable arm curls, staring at themselves in the mirror. Well, that's not always true. Male gym members said they were distracted by an innocent crop top, which prompted the gym's staff to kick the girl out. They explained that their dress code prohibited tank tops and sports bras, but she claims that guys in tank tops haven't ever been told to leave. 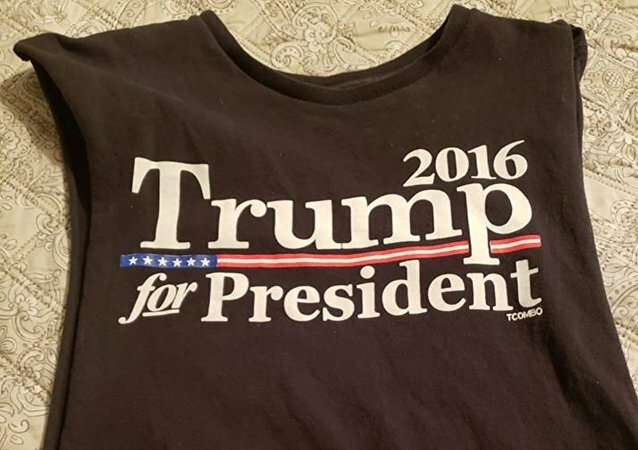 At a time when the US is deeply divided along political lines, keeping your political beliefs private is advised, even in public indoor spaces, especially if your outfit endorses the current US president. In case gym goers feel like taking a break, they can sit it out in the "Cameron Quitters' Corner" named after the former UK Prime Minister David Cameron, who quit his post following the Brexit vote. Eric Stago, a 34-year-old gym-goer, was arrested Sunday after he decided to strip down to his birthday suit to do some good ol' naked yoga at a local New Hampshire Planet Fitness. Want to keep your heart young and healthy? Hit the gym. An LA Fitness gym in Secaucus, New Jersey, recently fired three employees, one of them a manager, after Facebook videos posted by Tshyrad Oates on April 16 showed that the employees called the police because they assumed that his friend, a black member of the gym, hadn’t paid to enter – even after he proved his current active membership status. Founded by Greg Classman in 2000, the CrossFit system continues to gain popularity around the world. The goal is to help people reach their maximum athletic potential with the help of workouts which incorporate elements of Oympic weightlifting, high-intensity interval training, powerlifting, gymnastics and calisthenics. 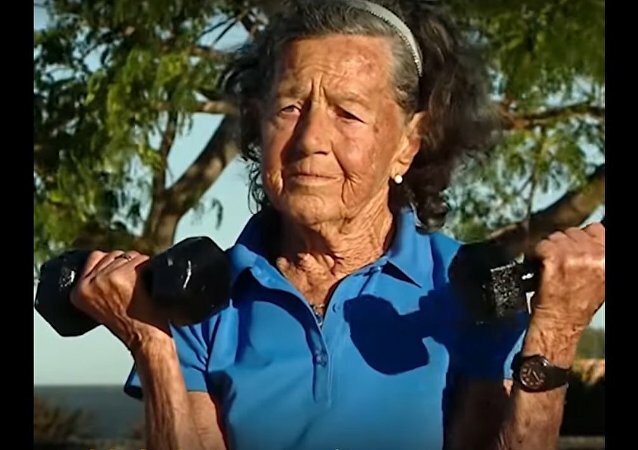 If you are still admiring 20-something girls in tip-top shape, watch 83-year-old Elisa Forti's workout. The video of a 93-year-old woman infectiously laughing during a workout went viral, having gathered more than 7.7 million of views in less than two days. A joint team of German and Egyptian archaeologists working at the Watfa site in Egypt's Fayoum province discovered an ancient gym that dates back to the Hellenistic period. As many gym-bunnies know it can be a monotonous business working out to stay in shape - especially when compared to flexing your muscles in a bar-room brawl.